Beautiful - newly remodeled 3/2 home with Pool! Just in time for Summer! 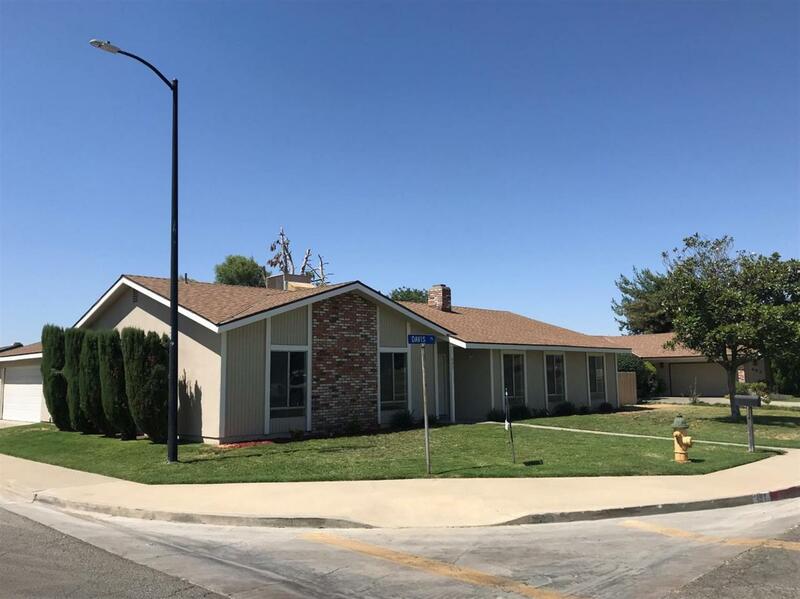 This lovely home includes: Granite countertops, laminate flooring , tile,new carpet, paint, new roof, Vaulted ceilings, Dual fireplace in the formal living room thru to the family room. RV parking and much more!! Call to schedule your appointment !